Do get in touch if you want to know anything about any of the projects. 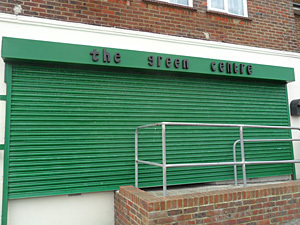 We meet at the Green Centre in Manor Road every Friday between 11.30 - .3.30. It's always best to ring or email first in case we're off on one of our jaunts.